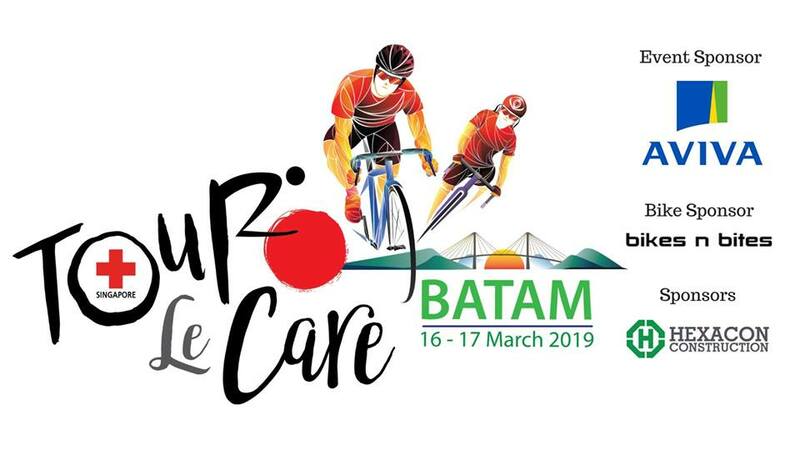 16 and 17 March, Batam, Indonesia – A total of 52 cyclists took part in Tour Le Care, a charity ride organised by the Singapore Red Cross. A total of S$200,000 was raised for Singapore Red Cross Home for the Disabled and a new Day Activity Centre for the disabled at Jurong. 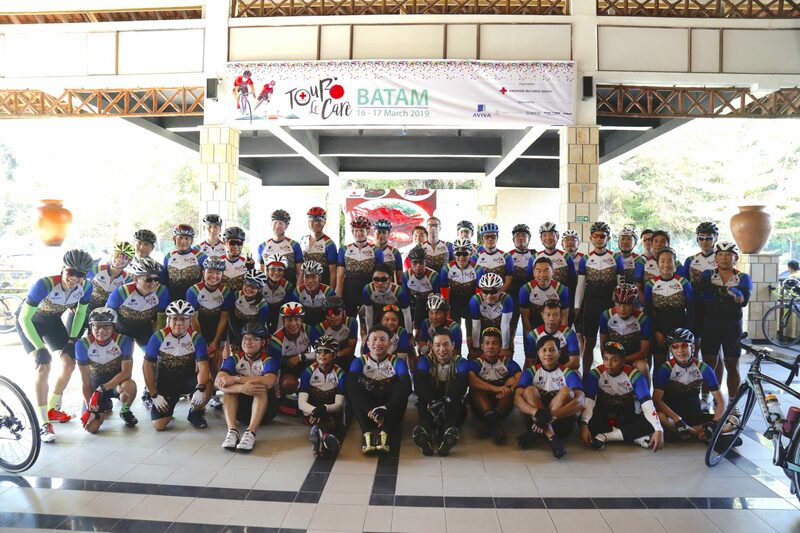 Tour Le Care is Singapore Red Cross‘ Inaugural cycling charity event. 2019 also marks the 70th Anniversary of the Singapore Red Cross, a leading humanitarian organisation caring for the most vulnerable in society. 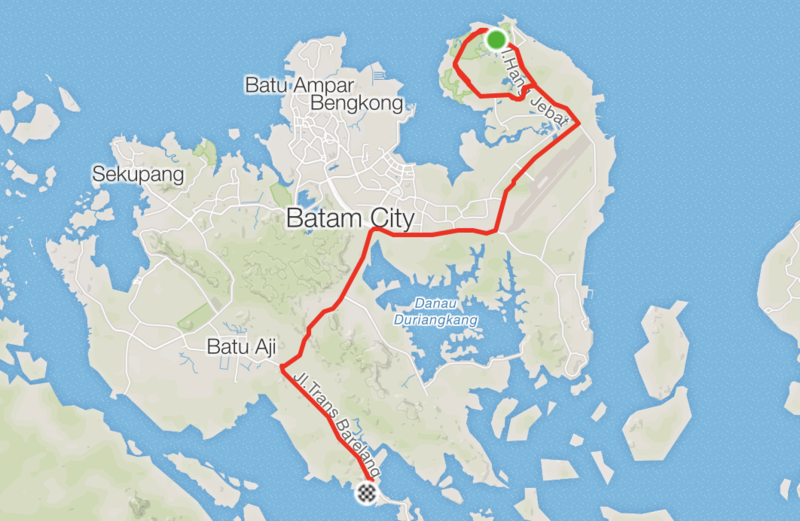 Cyclists rode in Batam for two consecutive days over the weekend. 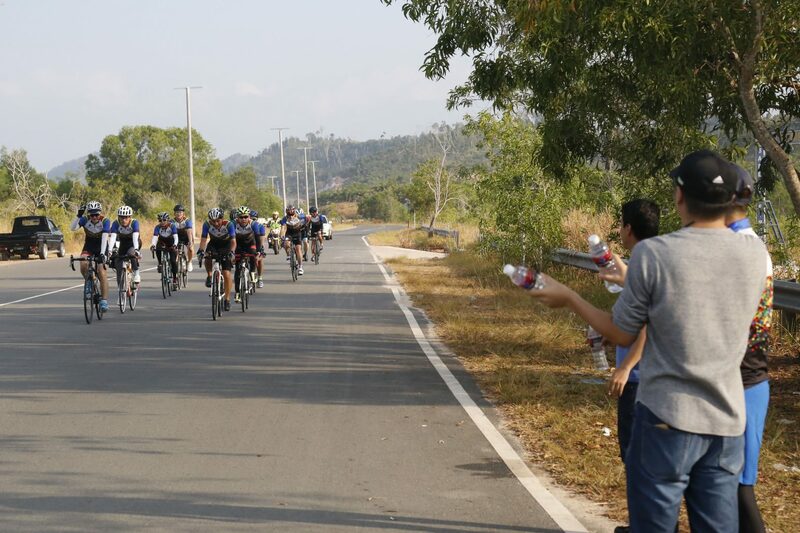 To qualify for this event, each rider had to raise a minimum of S$1,600 from their friends or family members through giveasia.com. 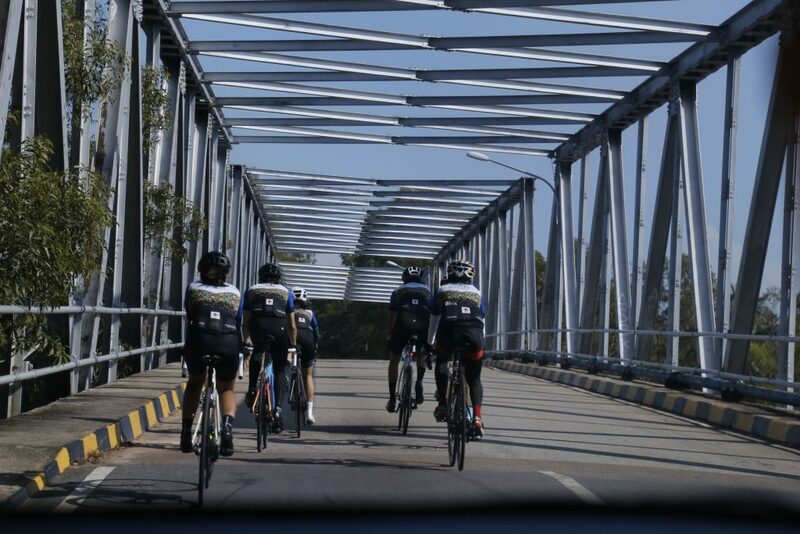 Tour Le Care was a fully supported ride with support vehicles and road marshals. 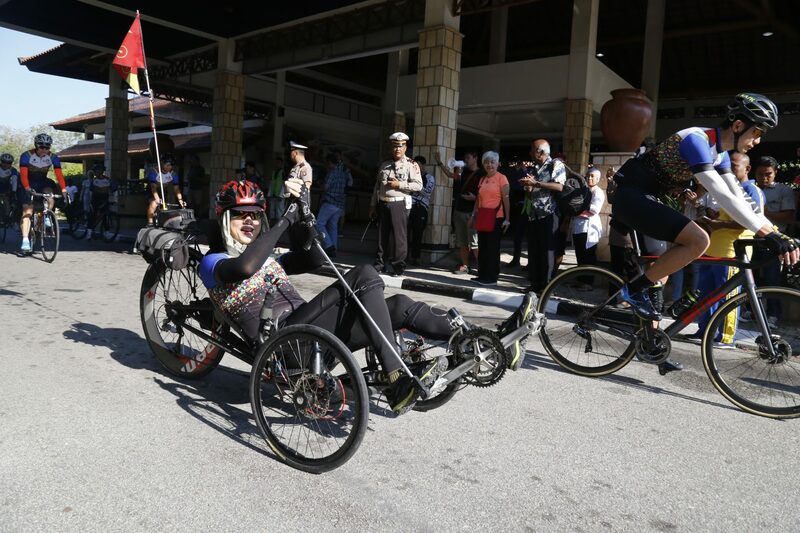 “Cycling is a passion we all have, and nothing is better than using a passion for a worthy cause.” – Ms Serene Chia, Director for Red Cross Home for the Disabled. 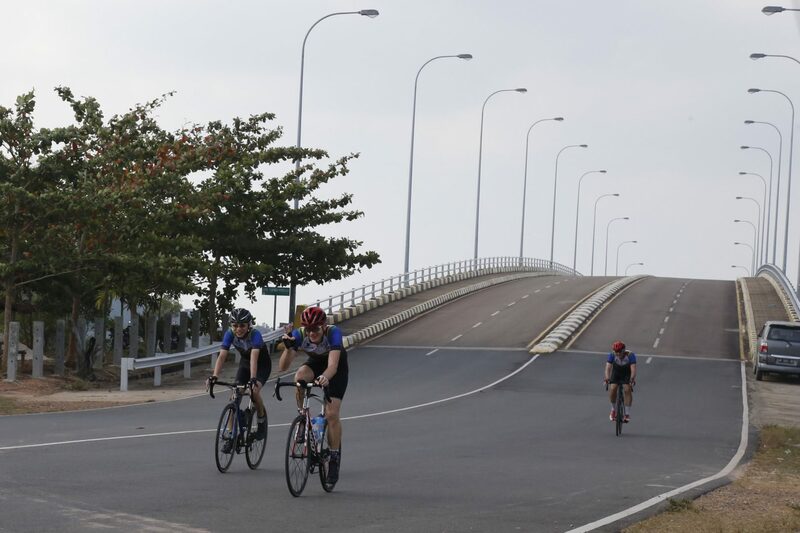 The top fundraiser, Mr Adrian Lim, raised a total of S$26,000 and was awarded a Cervelo S3 Disc Ultegra sponsored by Bikes n Bites. However, he has decided to auction off the bicycle in order to raise more money for the Singapore Red Cross. It was auctioned off at S$4,100. 1) Singapore Red Cross Home for the Disabled. The Singapore Red Cross Home for the Disabled takes care of over 100 severely physically and intellectually disabled residents to ensure their physical, mental, emotional and social well-being. The Day Activity Centre provides day care services to people with disabilities. The programme engages these patients in daily and community living skills to maximise their independence. The centre also offers social, recreational and therapeutic activities for the patients. 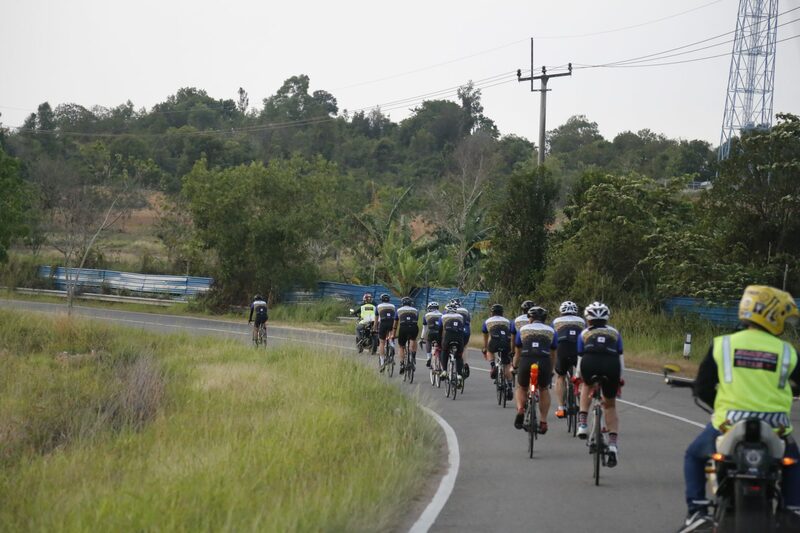 Right after alighting from Nongsapura ferry terminal, cyclists rode a few loops around Nongsa before cycling towards Harris Resort Barelang. Click here for the GPX file. 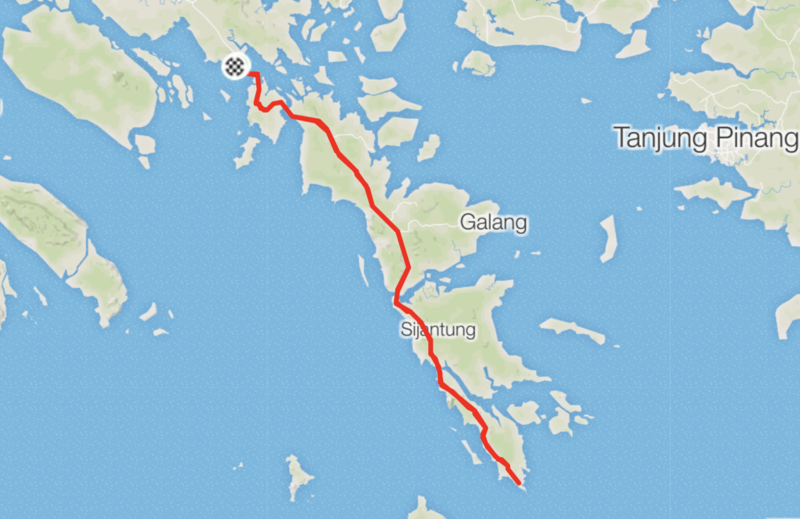 The second ride was a test of cyclists’ physical and mental strength. 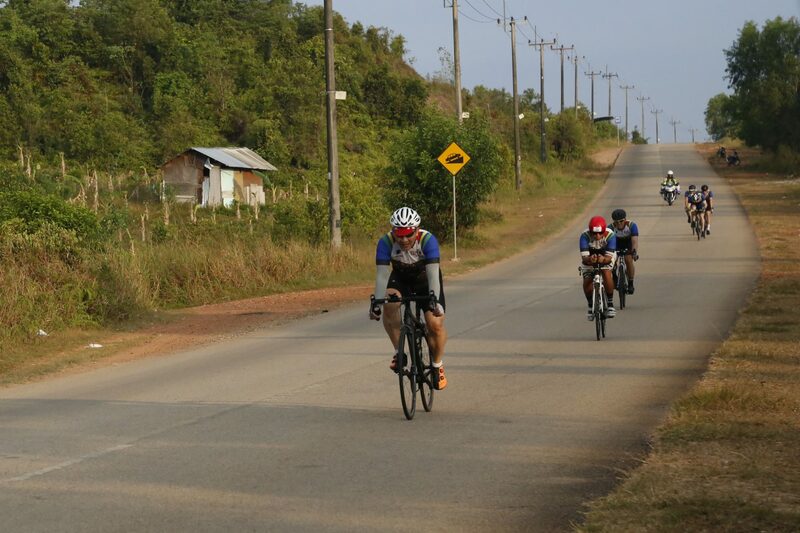 Having to complete a 110km ride with 900m elevation on sore legs was no easy feat. 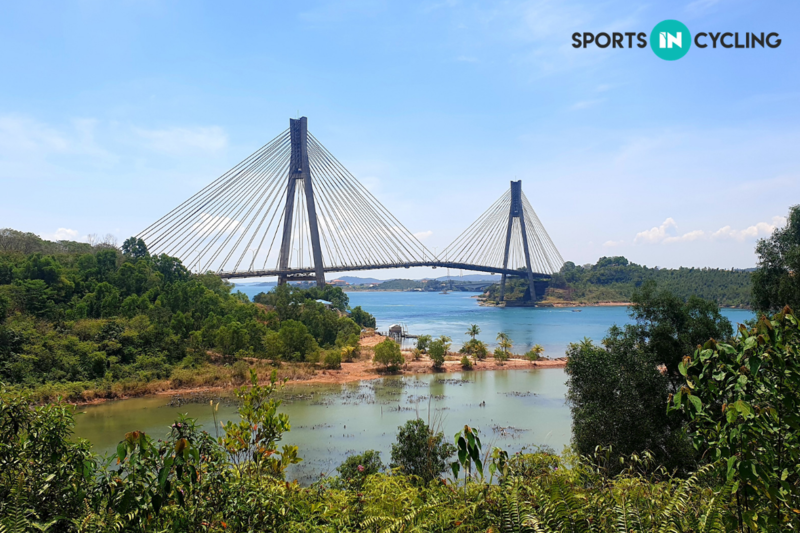 Cyclists rode past 6 bridges before making a U-turn at the roundabout at the southern tip of Batam before facing the strong headwinds on the way back. For more information about Singapore Red Cross, click here. Esther is a certified Nutritionist who loves both road cycling and mountain biking. She hopes that more females in Singapore will discover the simplicity and joy of riding a bicycle.